A Japanese media outlet has suggested there is a 3rd Hallyu wave currently taking place in Japan. The Tokyo based newspaper explained the recent accomplishments by TWICE in Japan, such as becoming the first Korean artist to appear on K?haku Uta Gassen (famous Japanese year-end show). Meanwhile, BTS gained worldwide attention in the past few years and G-Friend was able to garner over 1,500 fans during a debut celebration event, despite the rain. 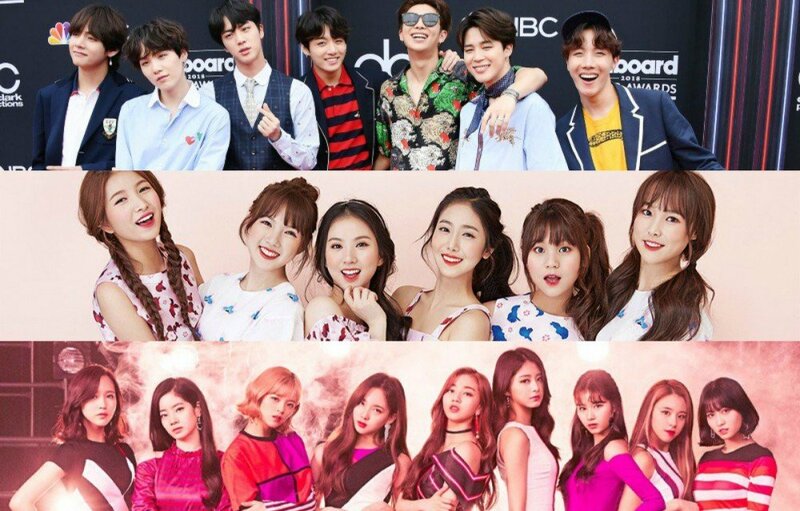 An editor-in-chief of 'Kpopia' relayed to the newspaper, "K-pop has been recognized as one of the genres in Western music through its high level of dance, singing abilities, and global music trend." 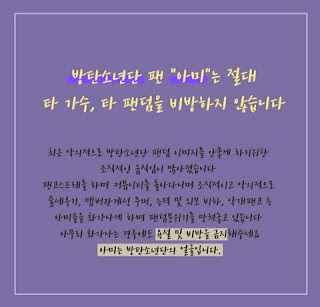 Lastly, the report insisted that compared to past Hallyu fans who were largely women in their 30s-40s, new Hallyu fans are much younger and not as sensitive to the bilateralism between South Korea and Japan. Based on a research, 80% of 'Cielo's (a K-pop dance academy in Japan) students are in their 20s-30s while the participation rates from those in their teens are continuously growing. One female university student commented, "Not just K-pop but there are many people who mimic or copy [Korean] makeup styles. As long as it looks cute, nationality doesn't matter."